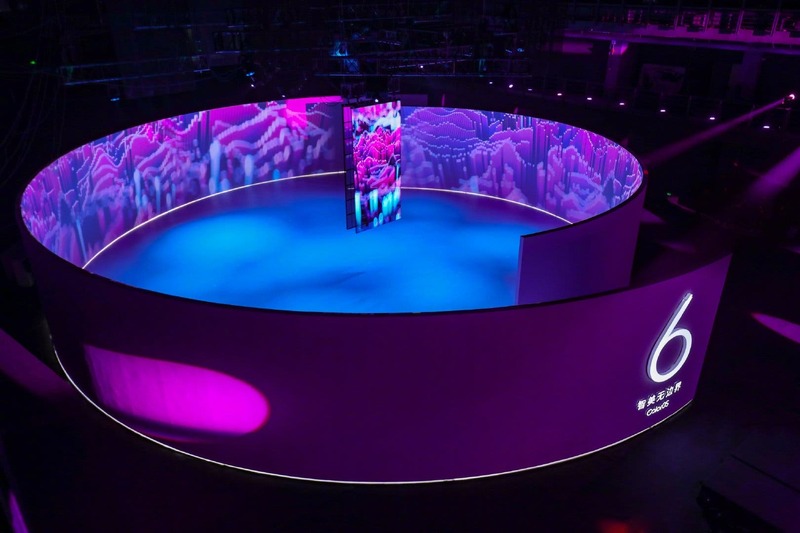 Today, OPPO held a press release conference in Chengdu where it officially launched its new generation mobile phone system “ColorOS 6“. The company has commenced internal testing of this system since November last year and the company did a lot of optimization and improvement based on feedback. 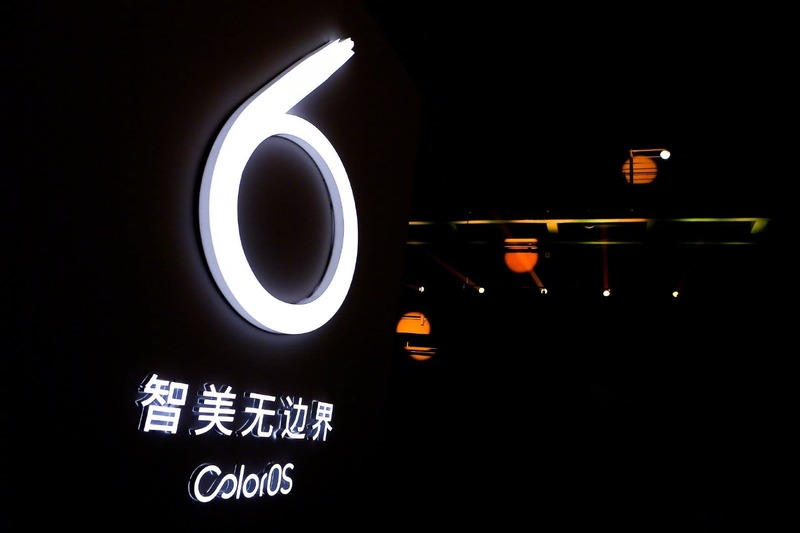 ColorOS 6 features a new so-called “Borderless Design” that uses lightweight, elegant colors and “whiteout” design and optimizes the general experiences. This system comes with an eye-catching new LOGO and it cooperates with German ANF to develop new digital art wallpapers. The new “Borderless” icon size, graphics and colour system are more reasonable. The so-called “White Cloth” is actually a kind of calligraphy term, which refers to the arrangement of words and their relationship with lines. This actually reduces the information density of each page. ColorOS 6.0 has greatly streamlined the previously bloated functional logic, becoming more modern and lightweight. The overall visual effect is more elegant, especially for full-screen smartphones. “TouchBoost”: Oppo did not only optimize the Android source code, but it also improved the touch driver, rendering output, CPU scheduling, reduce the delay by nearly 40ms, increase the mobile response speed of MOBA game by 16.2%. These make the touch response more accurate. “FrameBoost”: This feature increases the frequency and the frame rate stability by 38%. “Assistant Breeno”: This is a new voice assistant which has been included in Oppo’s new system. “Remote Guardian”: This feature records our activities and sports information in real time and intelligently remind us of things we need to do.